You will see that name "Century Martial Arts" on our site quite often. Why is that? 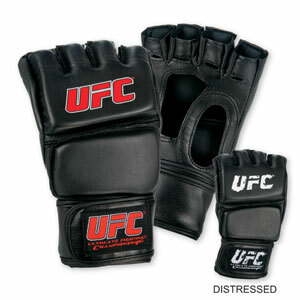 Because they are one of our favorite Martial Arts suppliers. They provide quality products at reasonable prices and that is exactly what we look for in a supplier so we can pass it on to our customers. Century Martial Arts Supply began 30 years ago in 1976. They are now the largest Martial Arts supplier in the world. 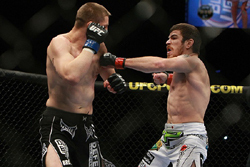 Our mission at Century Martial Arts Supply is to have every individual experience the many benefits of martial arts. This mission is based on our core belief that the martial arts can profoundly change lives. 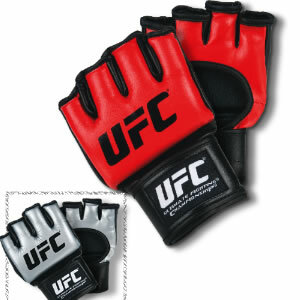 The list of Century Martial Arts Supply MMA products is extensive and ranges from training bags, gloves, sparring gear, targets and shields to stretching equipment and weapons. They also carry apparel, uniforms, accessories, books and dvds. 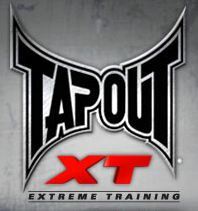 Basically, when it comes to MMA equipment, you name it, they have it! 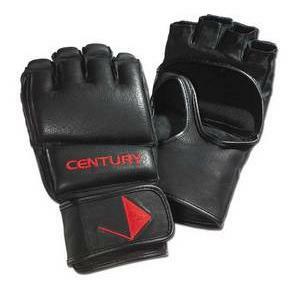 Not only does Century Martial Arts Supply provide products for Martial Arts, it has expanded its lines to include products for boxing, media, yoga, and general fitness. Although Century Martial Arts Supply carries such big named products as UFC, Adidas and Sprawl, they also manufacture their own brand products as well and you can bet, everything that is made and/or sold by Century Martial Arts Supply is of great quality. So next time you are reading one of our product reviews and see the name "Century Martial Arts Supply" on a product, you will have a better understanding why we are proud to carry products that bear the Century Martial Arts Supply name. Century Martial Arts Supply-it's a name you can trust! Find the best selection and prices on Century Martial Arts Supply products at our store!